​​Receive the best benefits from both! Ginseng is well known for it's energy boosting, anti aging, and anti stress properties. Over 300 research papers have been presented to support the efficacy, immune system function, and anti oxidant effect of Ginseng. 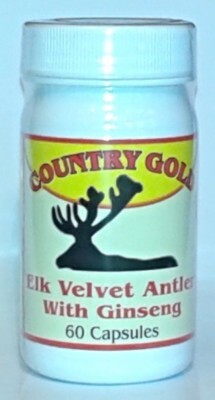 Elk Velvet Antler and Ginseng are bot unique natural adaptogens. 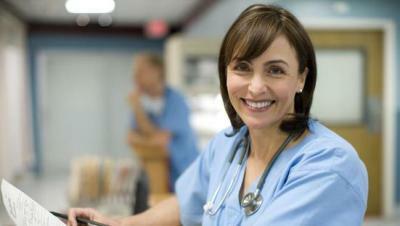 This means that they both build resistance to stress and boost energy. ​All capsules contain a 50/50 mix of these two great products. ​We use North American White Ginseng grown in Canada.